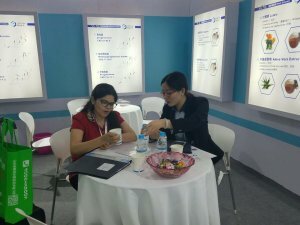 CPhI China Shanghai together with its co-located events is the most comprehensive pure pharma focused event in China. 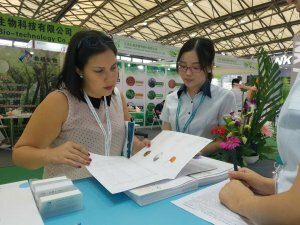 The show brings together more than 45,000 pharma professionals from all over the world year on year, providing access to the whole pharmaceutical supply chain. 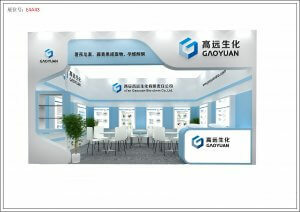 China has the world’s largest population and is quickly emerging to become the second biggest healthcare market. It is also the world’s biggest producer and exporter of pharmaceutical ingredients. Over the past decade, China has become the focal point for international companies thanks to high-skill and low cost labor power. 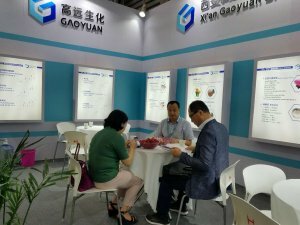 In addition, the market has seen growth in numerous development, innovation and collaboration opportunities with domestic pharmaceutical companies. 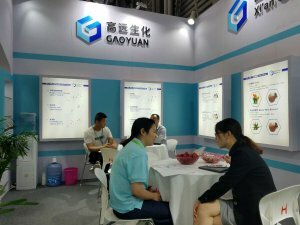 Dedicating to gaining support and shaping the future of Chinese pharmaceutical companies, CPhI China brings together domestic and international companies, covering the whole spectrum of pharmaceutical manufacturing and ingredients sourcing, offering products and services that cover the entire supply chain. 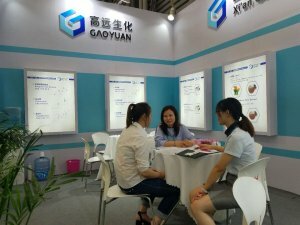 And we also get freat success in the CPhI this year.